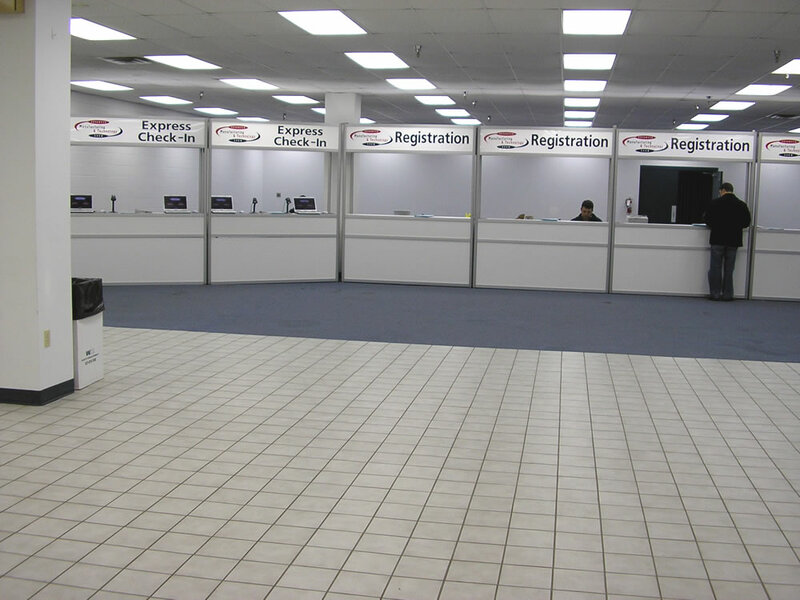 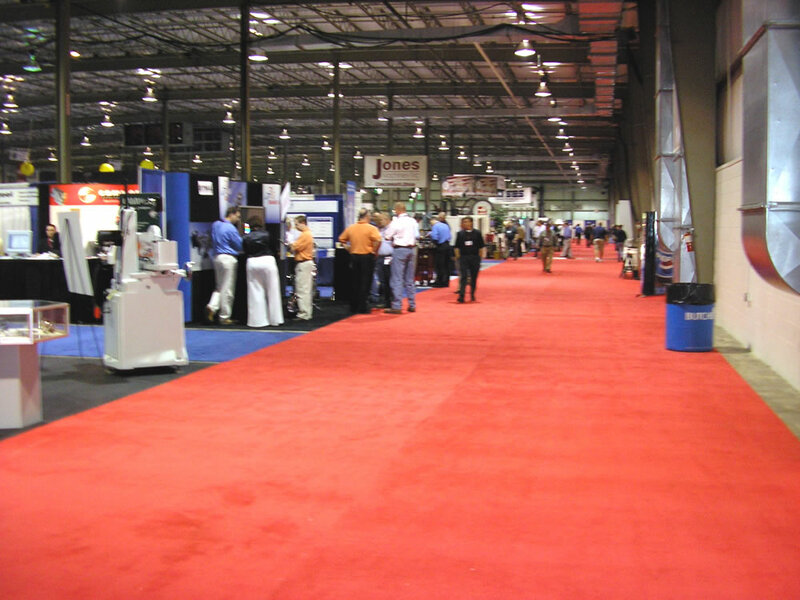 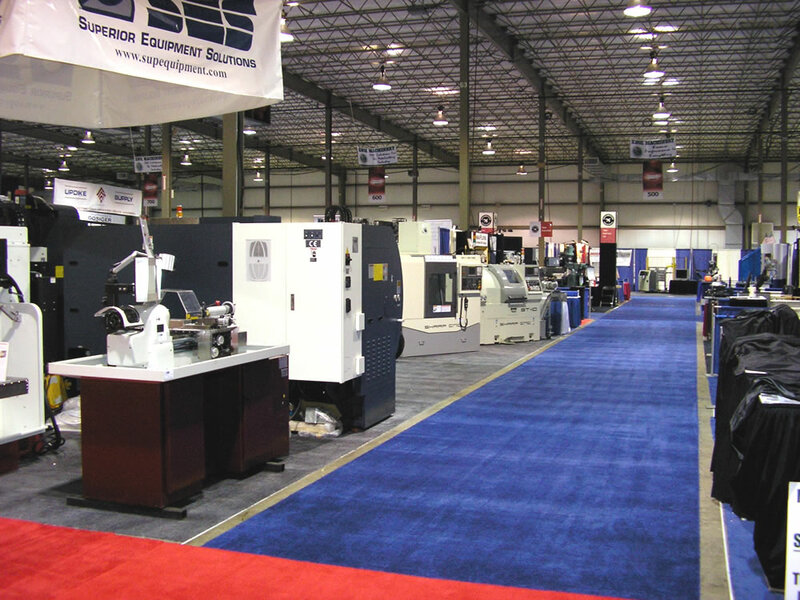 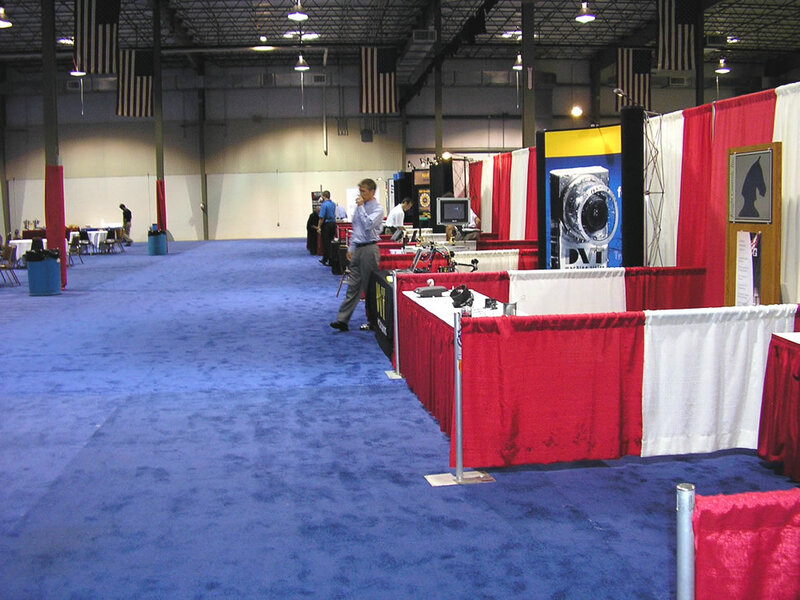 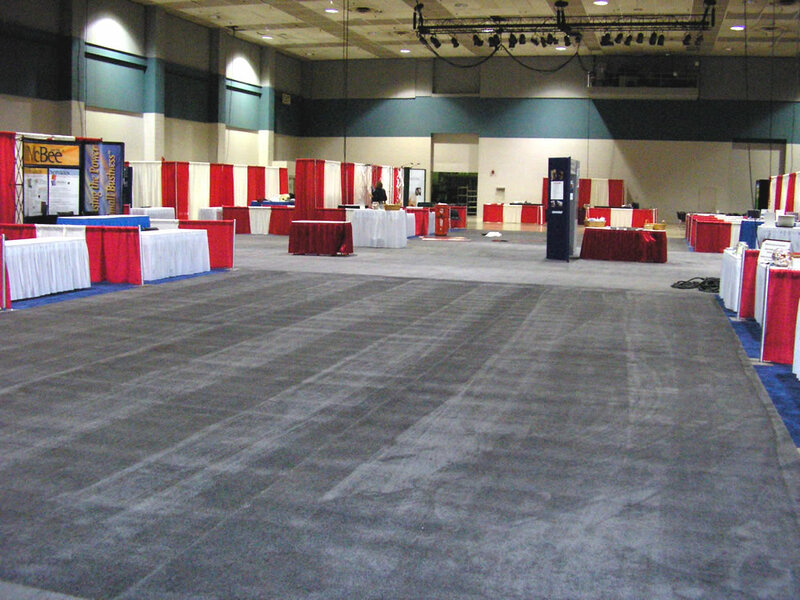 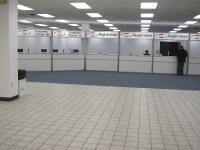 Dayton Ohio, Tradeshow Services, Inc.
From the early stages of planning your convention, Tradeshow Services, Inc. is more than a contractor, we become your partner. 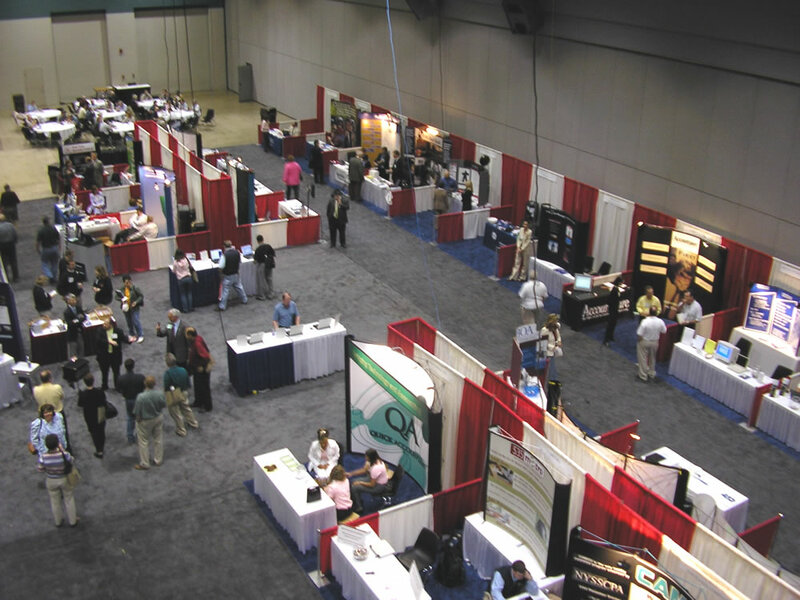 With over 75 years combined experience in the Convention and Tradeshow industry, our goal is to help plan and produce a successful show. 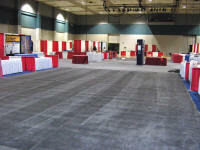 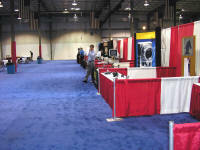 Let Tradeshow Services, Inc. be your partner on your next event.